The Omni Homestead understands meetings—from small meetings to large conventions, we can add value to benefit groups of all sizes. With our versatile meeting spaces, creative seasonal menus and impeccable service, our dedicated sales team offers the very best in meetings. Director of Sales Chris Long has built a stellar reputation as a resort sales leader with successes at several East Coast properties. 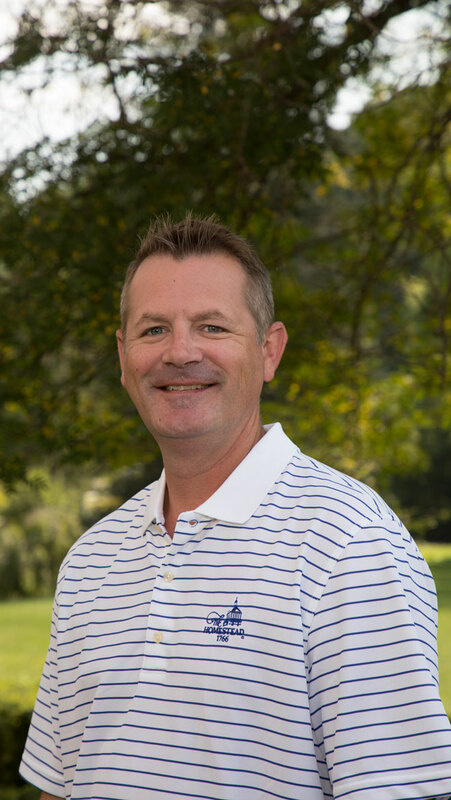 Prior to joining The Omni Homestead, he was with Kiawah Island Golf Resort in Charleston, South Carolina where he served as director of midwest sales for 11 years. Chris started his hospitality career at Wild Dunes Resort in Charleston and later held sales positions with the Ritz-Carlton, Amelia Island and The Greenbrier. Chris is currently a member of Financial and Insurance Conference Planners (FICP), VSAE and WVSAE. In his time away from work, Chris enjoys golf and spending time with his wife Jayne and their adorable golden retriever Butters. Crystal Broyles joined The Homestead more than 18 years ago as a retail associate in golf operations. She quickly transitioned to assistant to the director of golf and later to golf sales coordinator. Before moving into her current sales role she spent five years in conference services where she began as an administrative assistant and was promoted to manager. During this time she was responsible for planning an average of 70 programs each year which provided additional experience and knowledge of the resort. In 2016, she was named to her current role as sales manager. Crystal has been recognized as an individual with a Superstar award as well as being a member of the Department of the Quarter. In her free time, she enjoys the outdoors with her husband and three dogs. Chris Kelley is director of national accounts, focusing on Virginia corporate groups as well as West Virginia, Ohio and Kentucky. 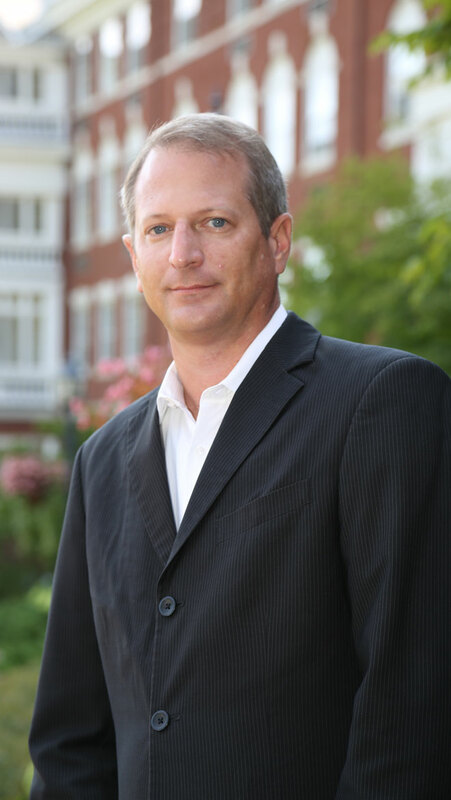 A member of the Virginia Society of Association Executives and the Virginia chapter of Meeting Professionals International, Chris has extensive experience in hospitality sales having represented Marriott and Starwood properties as well as Kingsmill Resort and Busch Gardens Williamsburg. Prior to entering the hospitality industry, Chris was a professional baseball player for the Cleveland Indians and a corporate sales manager for the Richmond Braves. The son of two Navy veterans, Chris has lived in Virginia, West Virginia, Maryland, California, Guam and Florida. He received his bachelor’s degree from The College of William and Mary and his master’s from Virginia Commonwealth University. 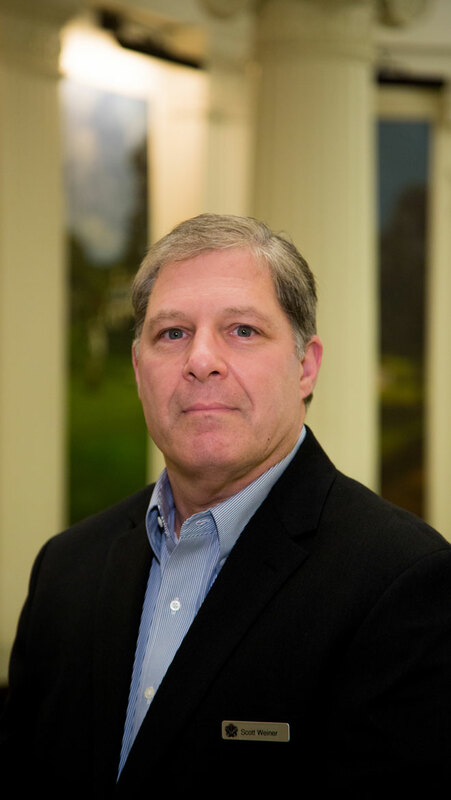 Chris Nord, a hospitality industry veteran with more than 25 years of experience, is director of national accounts for the Virginia association market. 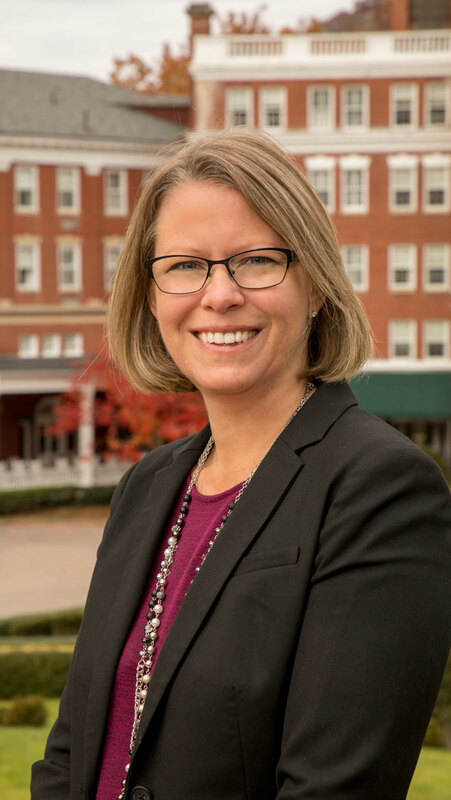 Over the course of her career, Chris has served as a conference services planner, executive meeting manager and national sales manager for Kingsmill Resort and Conference Center, Hershey Resorts, Colonial Williamsburg Hotels and Salamander Resort. 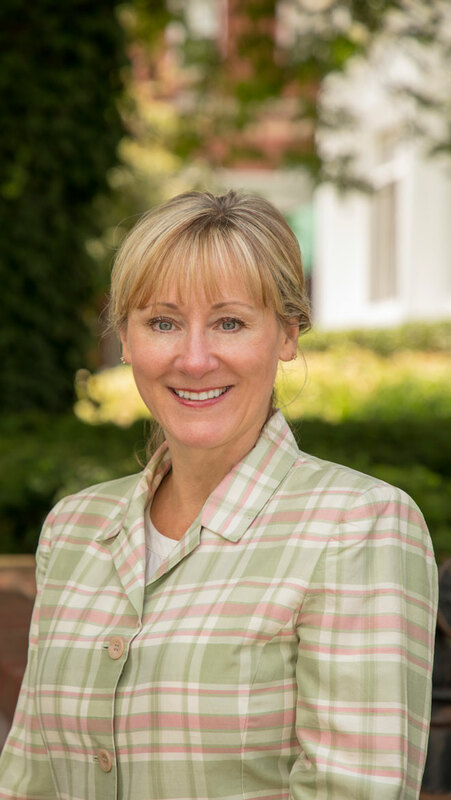 In addition, she has been a member of industry organizations such as PCMA, where she served on the national and chapter level committees for membership and sponsorship. She’s also been a member of the membership, nominating and business development committees for MPI Potomac chapter and the hospitality and membership committees for the Association of Meeting Professionals (AMPs). Sales Manager Haden Sellers is a native of Covington, Virginia, and worked in the resort’s food and beverage department during the summers of 2013-17. He graduated in 2017 from Emory & Henry College with a bachelor’s degree in mass communications and business management. 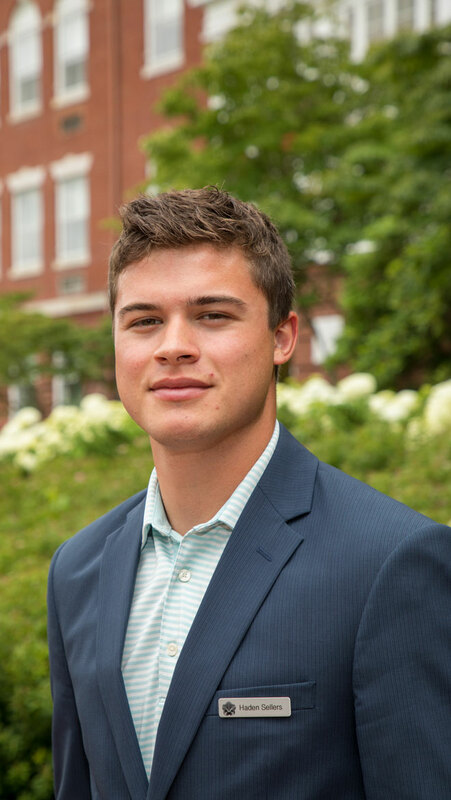 During his college career, he provided marketing and design assistance to the Emory & Henry athletic department and was a member of the men’s basketball team. In his free time, he enjoys playing basketball and golf. Tracy Seuling brings more than 15 years of hospitality sales experience to her role as director of national accounts in the Southeast market. She started her career in Orlando, Florida with IHG, Carlson and independent hotels. In 2010, she joined the Omni Hotels & Resorts family as a sales manager for the Omni Charlotte Hotel. During her tenure in Charlotte, she was recognized as Manager of the Quarter in 2013. 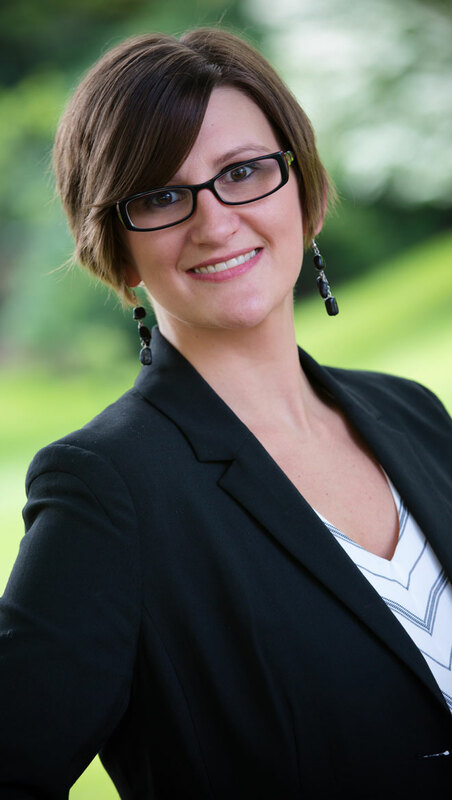 A native of Ohio, Tracy is a graduate of Stark State College and Walsh University. After more than a decade in Orlando, Tracy settled in Charlotte where she lives with her husband and twin sons. Scott Weiner is director of national accounts for the Washington, D.C. and Mid-Atlantic region. Scott, who will be based in Washington, D.C., joins The Homestead team with more than 30 years of notable experience in both catering and sales. Prior to this role, he served as a national sales manager for the Poconos Kalahari Resort & Convention Center. He has also held sales positions with the Westin Lake Las Vegas Resort, the Fort Worth Convention and Visitors Bureau and Marriott Hotels. Play our pair of historic Virginia courses including the renowned Cascades Course, regarded as one of the finest mountain courses in the nation and the Old Course, home of America's oldest first tee in continuous use. A modern American grill with regional influences, Jefferson's takes a farm-to-table approach with a handpicked selection of prime and regional meats. If you're in town for business, make sure to visit the craft distillery Smooth Ambler Spirits to see how they make their products, taste several of their wares in the gift shop and even buy a bottle to take home!